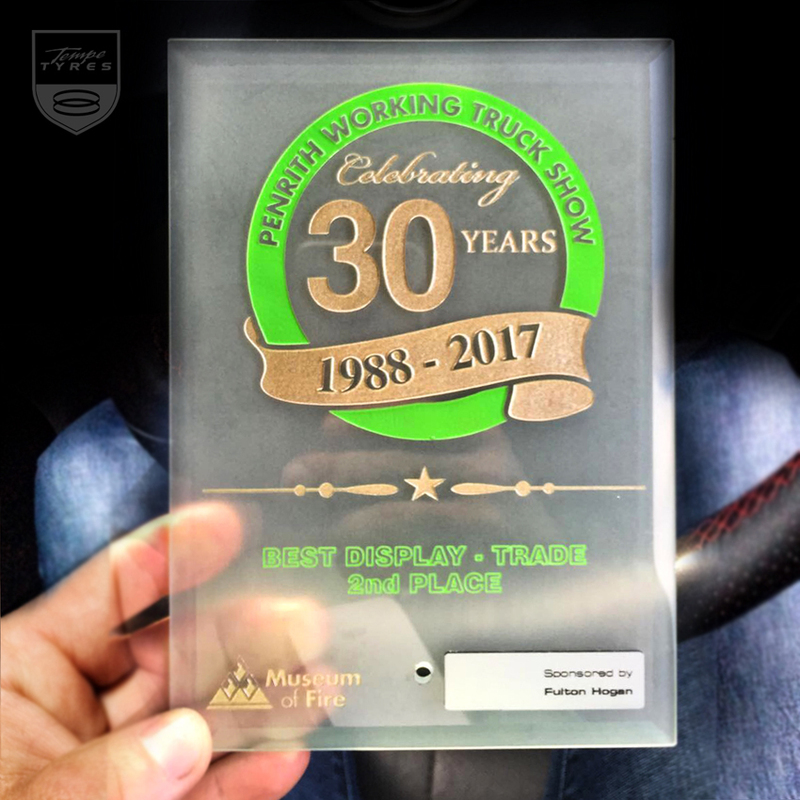 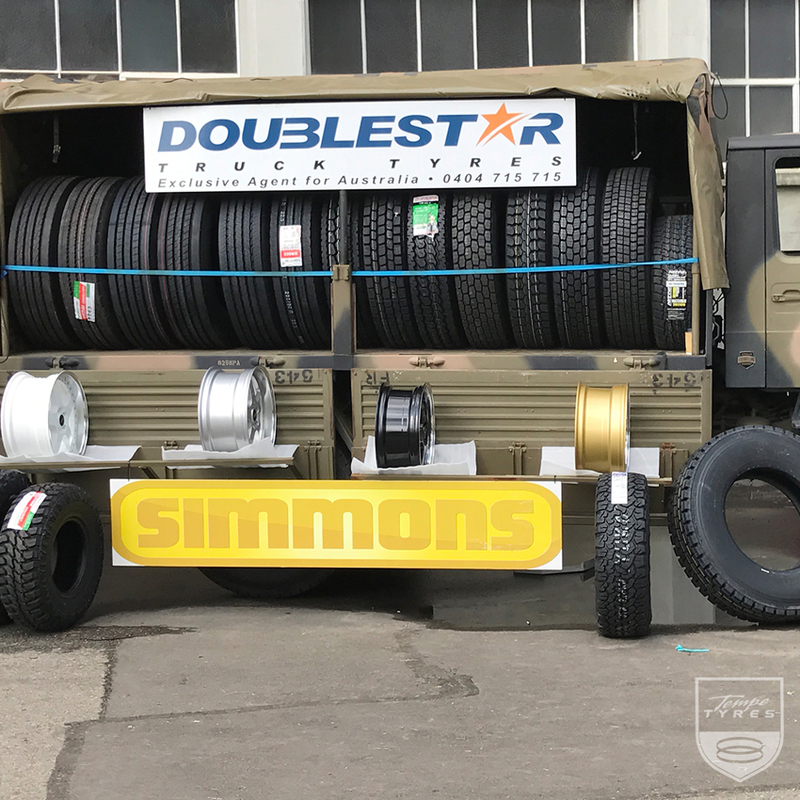 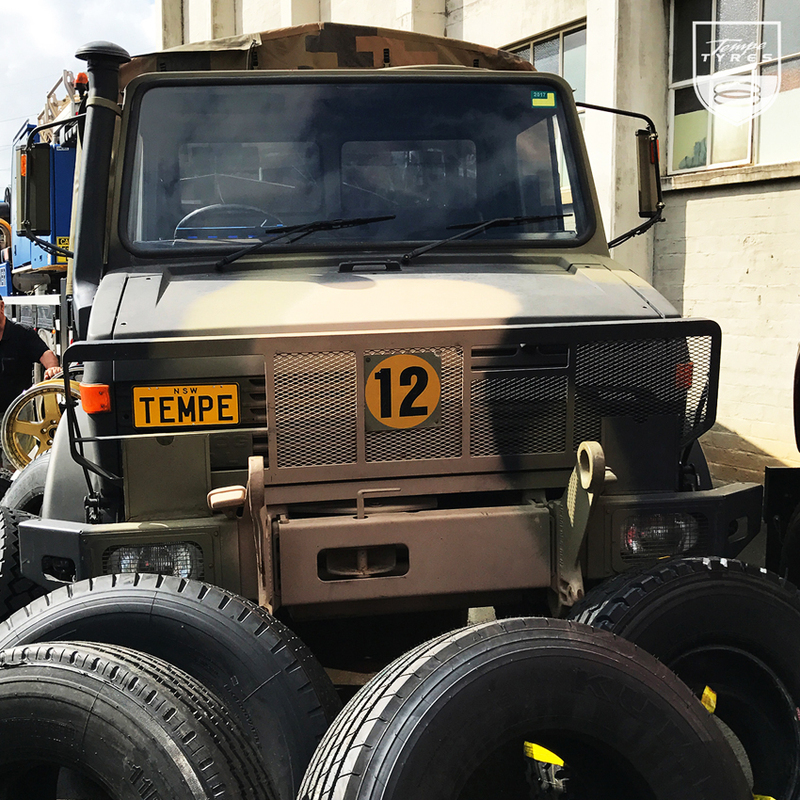 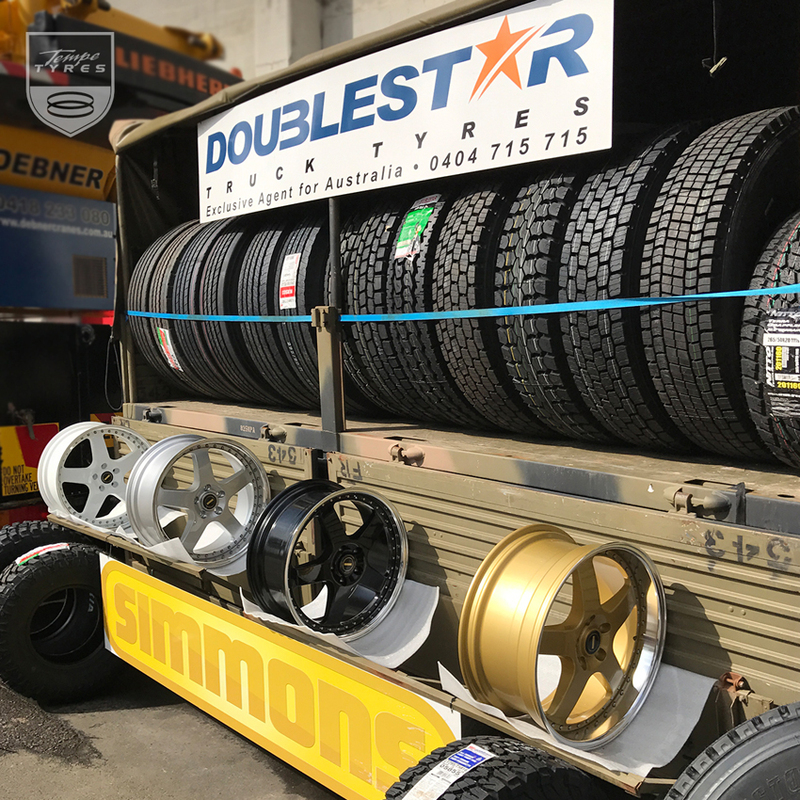 Tempe Tyres is proud to bag the second place on the prestigious 30th Annual Penrith Working Truck Show 2017. 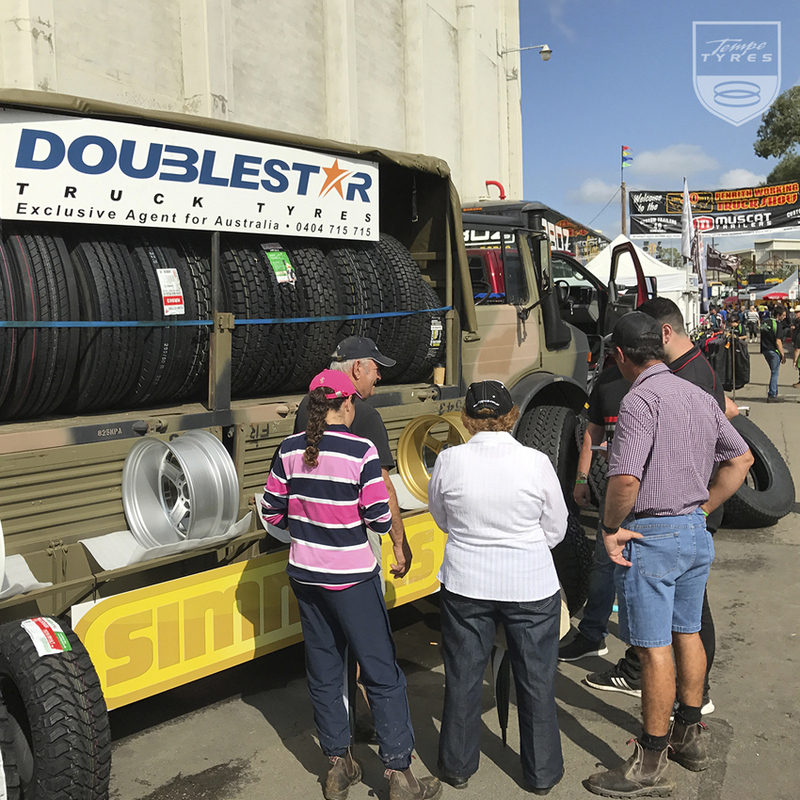 The show was held on 19th March, 2017 and well attended by around 20,000 people and enthusiasts from across the country. 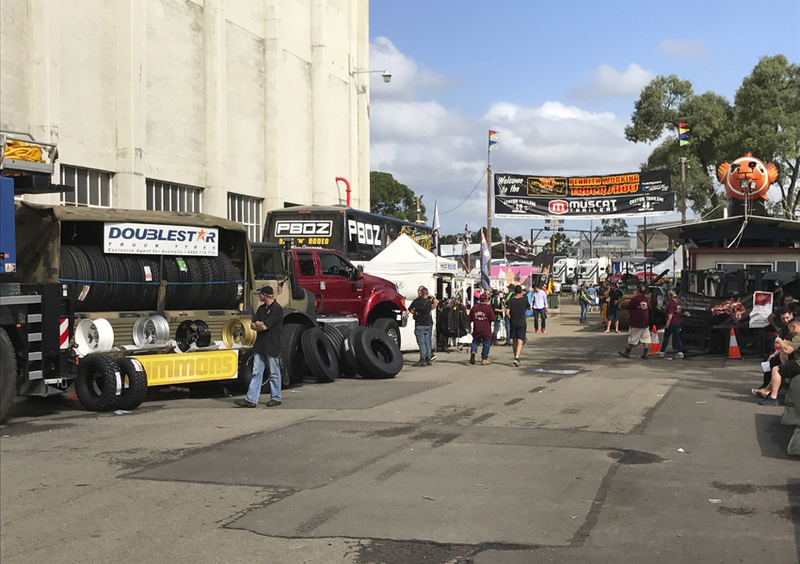 There were hundreds of trucks on display, from the huge B Doubles to custom trucks.